Lydy Louisy-Joseph better known by the shorter name Louisy Joseph (born in Vénissieux, a suburb of Lyon, France on 14 April 1978) is a French singer of Martinique origin. She took part in French series of Popstars as part of the girl band L5, and since 2008 as a solo singer. Lydy Louisy Joseph left school early at age 15 to pursue a musical career while continuing hotel studies in Lyon. In 2001, she took part the Lyon musical comedy "Salammbô", in the role of Zelda, the fighting woman. In 2001, she applied as Lydy Louisy-Joseph to the Paris auditions of Popstars in its first season in France broadcast on M6 television station and was picked as a finalist to make part of the girl band L5 where she was mostly known as Lydy. 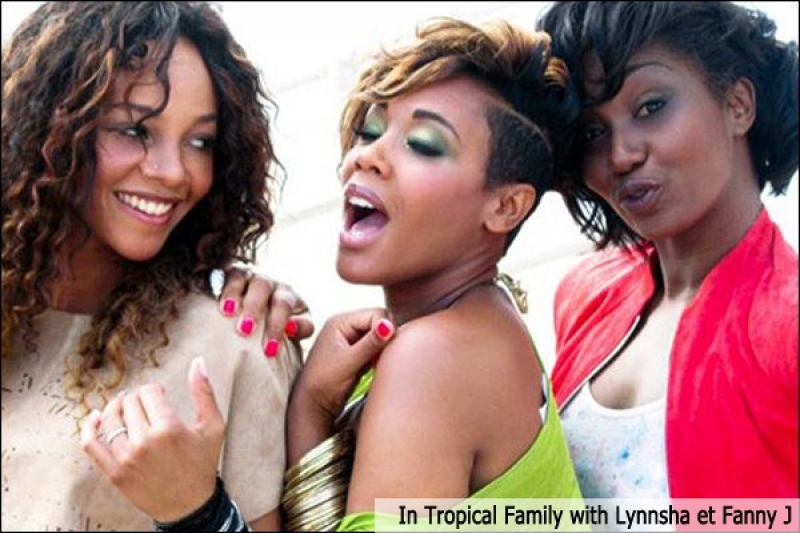 The winning band released their epomynous album L5 that was certified diamond in 2002. as was the debut single "Toutes les femmes de ta vie" from the album. The follow-up singles from the album did well. Their second album Retiens-moi was certified platinum. In 2006, as the popularity of L5 diminished, the band announced Lydy's departure. Louisy Joseph started preparing for a debut solo album after a friend advised her to contact Pascal Obispo who agreed to produce her album at his Atlético Music studios, and arranged for a contract with Warner Music France with contributions by John Mamann and Olivier Reine in a soul, reggae and acoustic style far away from the pop style of L5. She also chose to adopt the name Louisy Joseph rather than her full name Lydy Louisy-Joseph, effectively distancing herself from "Lydy of L5" days. Her debut solo album La saison des amours was released on 14 April 2008, the day she turned thirty. 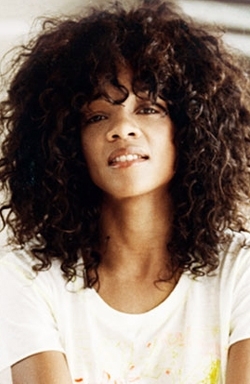 Her debut solo single "Assis par terre" written by Lionel Florence, was released on 26 May 2008 and hit Top 3 followed by a concert at the Zénith de Nantes, on the occasion of the NRJ Music Tour. 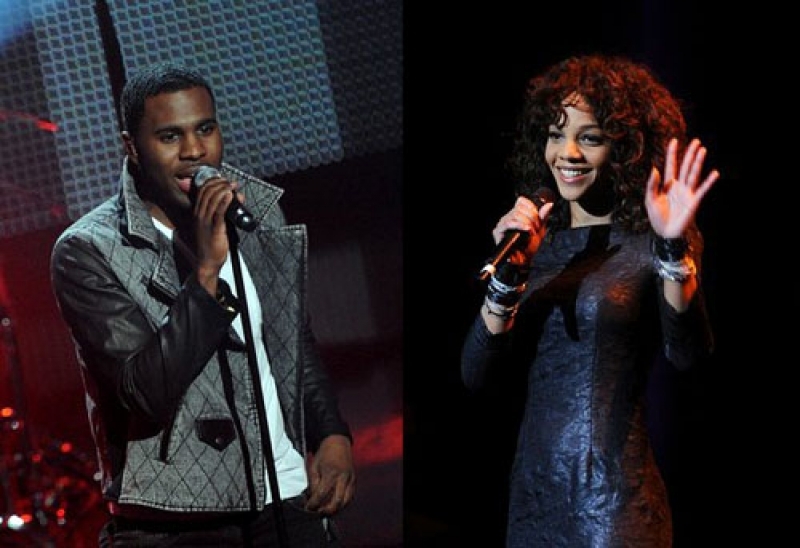 In 2008, she also was an opening act for Christophe Maé and a solo concert with William Baldé at Élysée Montmartre, on 23 June 2008. Her follow-up single "Mes insomnies" referred to her suffering from insomnia. That was followed by "Imagine de John Lennon" which was a reggae tribute to the artist John Lennon. In September 2008, her album was certified silver. In 2009 she organized a long French tour visiting many smaller venues. Her second album Ma radio was released on 9 July 2012 with "Chante" being her first single from the album with a music video shot in the deserts of California. In 2013, as part of a collective of artists, she participated in a cover album version zouk Tropical Family in which she sings with Fanny J and Lynnsha successful Maldon song from Zouk Machine. She is born to parents of the Martinique origin and has two sister Peggy her senior and Kelly her junior, and a brother Weedy.